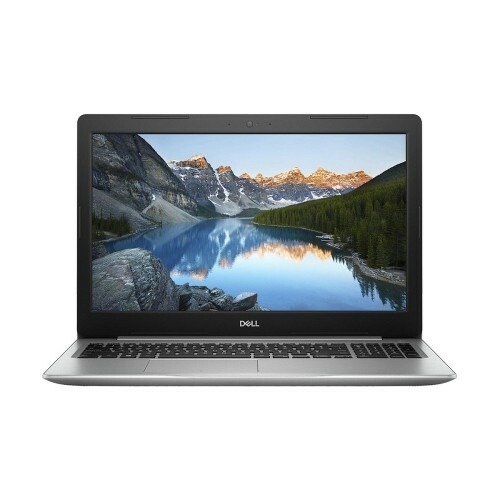 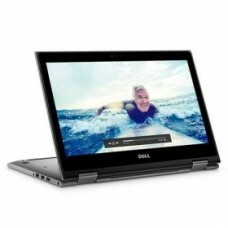 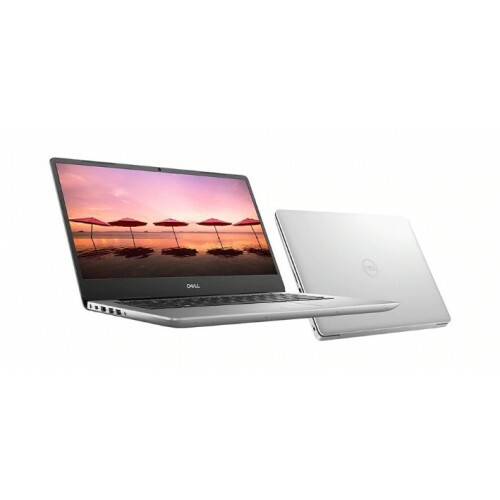 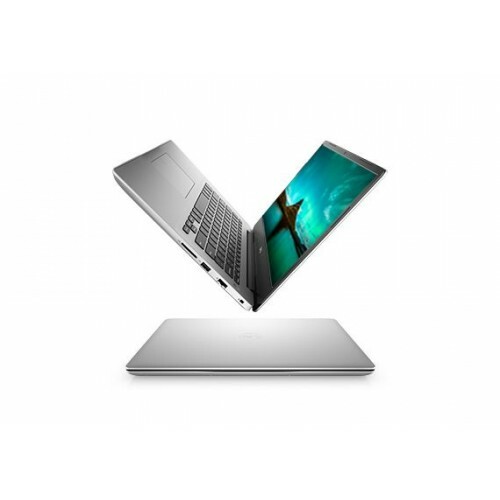 Dell Inspiron 14-5480 14.0-inch Full HD (1920 x 1080) Anti-glare LED Backlight Non-touch Narrow Border IPS Display withIntel® Core i5-8265U Processor (6M Cache, 1.60 GHz up to 3.90 GHz) and 8GB DDR4 RAM is a sophisticated brand that also contains 256GB M.2 PCIe NVMe Solid State Drive to ensure powerful performance for professionals. 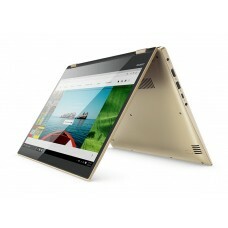 In addition, it has NVIDIA GeForce MX150 with 2GB GDDR5 Graphics ,Backlit Keyboard, Genuine Win 10, integrated tuned speakers & HD widescreen camera. 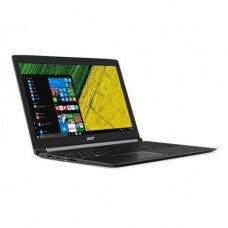 This thin and elegant laptop has high power 3-Cell 42WHr Battery will provide longer power backup on the go and the approximate weight of only 1.48 kg will ensure high level of portability. 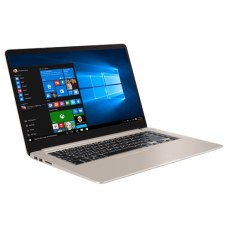 This PLATINUM SILVER Color powerful device comes with 2 years of limited warranty facility.